Website design for Doonyaya, Dunja von Stoddard, a textile designer. Her site is clean with pops of hot pink to match her bold, graphic work. See her featured in Remodelista here. Website for outdated: an antique cafe, a cafe with organic food and vintage wares. We included their menu on the site, lots of photos, press quotes, and a live Instagram feed. Branding, logo design, t shirts and paintings for Kovo Rotisserie, a Greek restaurant in Uptown Kingston, NY. The painted series, "The Woman of Kovo" were created exclusively for Kovo – a collection of inspiring Greek women. Logo for Uncanny Gallery, a doll gallery in Uptown Kingston. Logo for Art Walk Kingston, a tour of artist studios in Kingston, NY. Sponsored by Arts Mid Hudson, work will be on display at studios and galleries across the city. The logo was designed to look like colorful art and blocks of a sidewalk, with 'Kingston' fitting neatly at the end of WALK. Solo Exhibit of Paintings, "Faces"
Exhibition of paintings at Cornell Street Studios in Kingston, NY. Faces was a collection of 25 original mixed media portraits. For more, visit carlasimone.com. Logo and labels for Rozzy's hand-packed products. 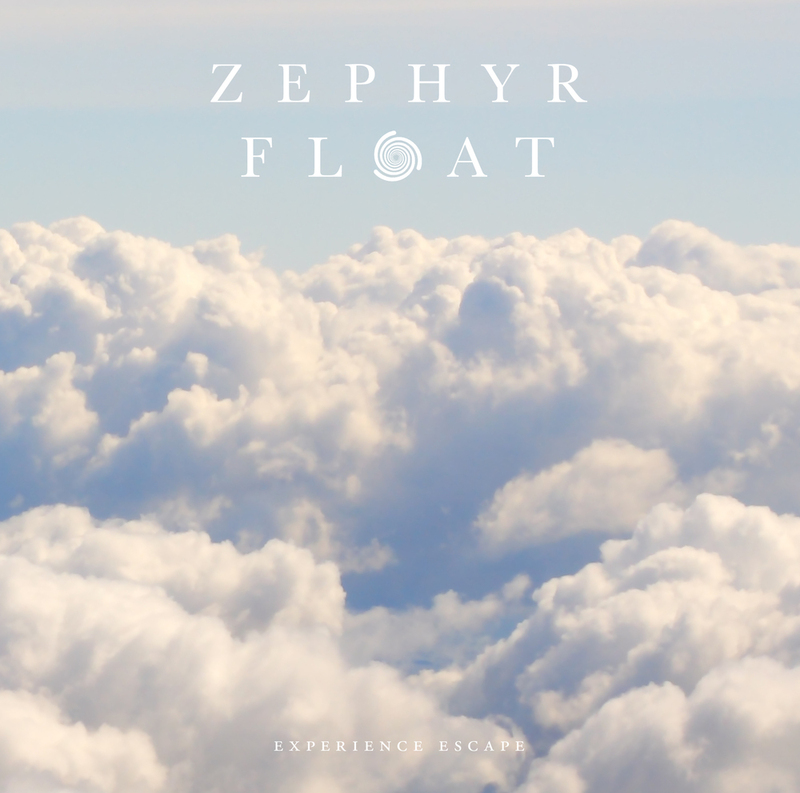 Logo and catalog concepts for Zephyr Float, a float spa in the Hudson Valley. The symbol in the logo represents Zephyr, the Greek god of wind, and the meditative, focused state brought on by floating. Design for "Dear President Obama, the Clean Energy Revolution is Now"
Branding and design for the film "Dear President Obama: The Clean Energy Revolution is Now" by Oceans 8 Films, Jon Bowermaster and Mark Ruffalo. Logo and branding for Island Institute, a not-for-profit in Maine that supports and communicates to islands around the world. Logo and website for Hudson Commercial Real Estate, a real estate developer in Poughkeepsie, NY. Poster and title cards for After the Spill, a film on the aftermath of the BP spill in Louisiana by Jon Bowermaster / Oceans 8 Films. 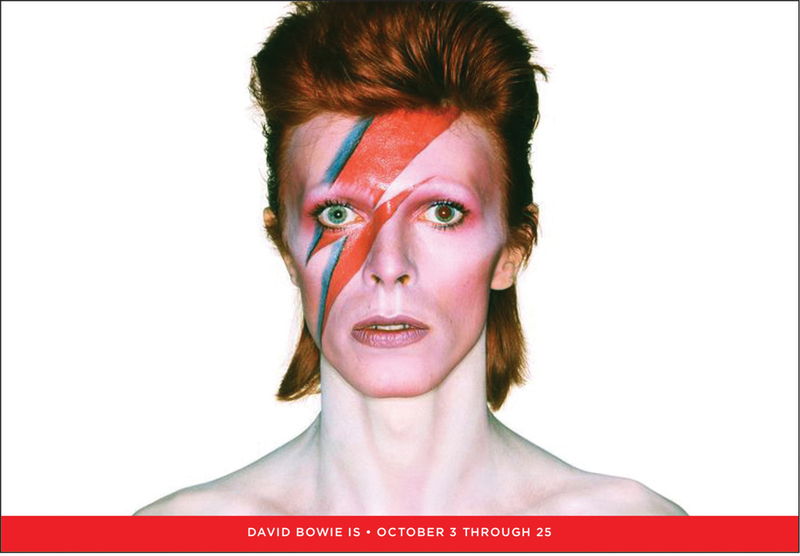 The poster featured a photo by Daniel Beltrá Photography for it's premiere at Bonnaroo Music and Arts Festival. I presented my work at the SUNY New Paltz Artist Lecture Series. I spoke on my life so far, including a little background – my parents started Hudson Valley magazine and Mid Hudson Marketing, an ad agency. Hudson Valley magazine, 1974 "Everybody Eats Our Apples"
Cover concepts and designs for Smithsonian Journeys Travel Quarterly. 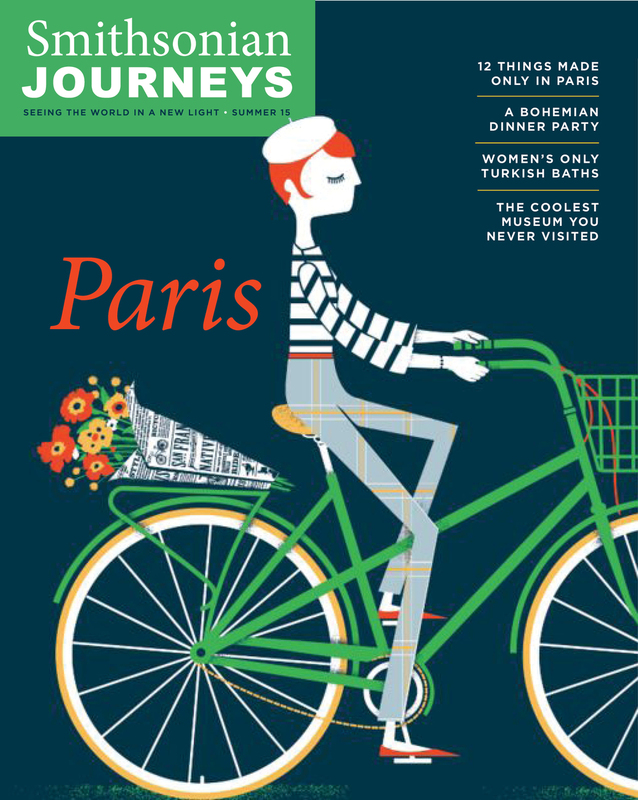 We explored logo and cover line treatments, and introduced illustrations to the cover, a concept they are using today. Website for Kieran Kinsella, a furniture maker who carves tables and stools from the trunks of trees. 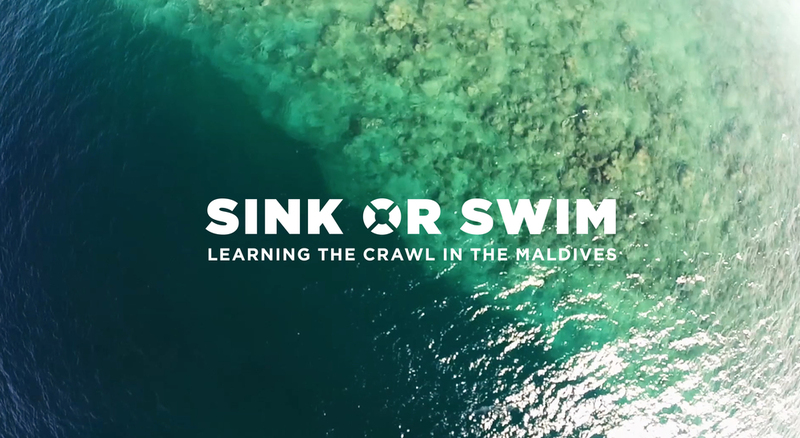 Logo, title card and DVD packaging for Sink or Swim, a film about teaching kids and their moms to swim in the Maldives. By Oceans 8 Films, Jon Bowermaster and the Slow Life Foundation. Website for Kevin Paulsen, painter and muralist. A prolific artist, we made the home page of his site his Instagram feed so it's always current. Website design and supporting graphics for Time and Space Limited, a movie theater and event space in Hudson, NY. 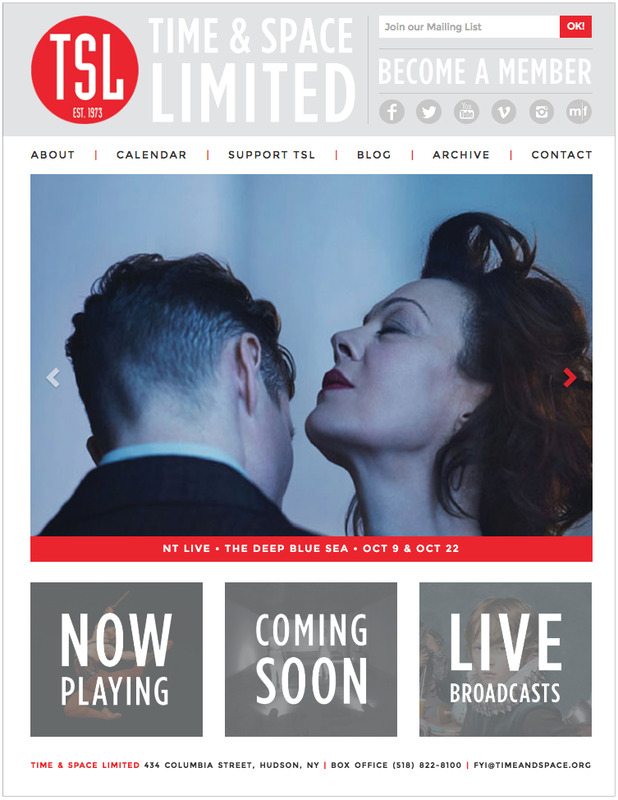 We reorganized their content and made it possible to buy tickets directly from the site. Attendance has increased tenfold. Website for Bonnie Marie Smith, a ceramic artist.